A new bakery just opened in Lake Wylie co-owned and run by local resident Joy Sanderson. 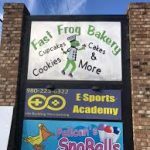 The new place is called the Fast Frog Bakery and is a great place for go for a sweet indulgence, custom cake, or cookie to go. Joy Sanderson grew up in Charlotte and has lived in the Lake Wylie area for the last 20 years. She earned her baking degree at Central Piedmont Community College. She went on to work for different restaurants and Harris Teeter for the past 14 years and has broken out to do her own thing now. 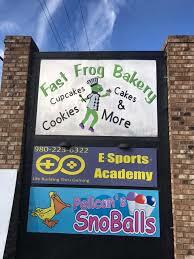 Fast Frog Bakery is located at 5400 Highway 55 near the old 5 points intersection where South Carolina 49, 274 and 55 and Lake Wylie Road meet. This is a growing area and should be a great place to be for years to come. With recent neighborhoods such as Revere at Lake Wylie, Tullamore, Paddlers Cove, Autumn Cove and Kings Cove, there are many more customers nearby. Offerings at Fast Frog range from muffins, to cakes, to cookies, to chocolate dipped fruit. They also do custom cakes for weddings, baby showers, birthdays, and other occasions. Fast Frog is open 10 am until 7 pm Tuesday through Saturday. 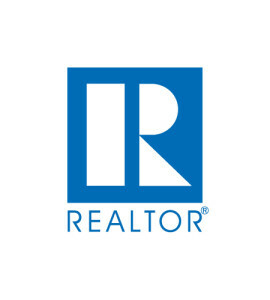 If you would like to live in this growing area and feed your sweet tooth regularly, call us at 803-831-8588 or explore our website first and call when you are ready. To read more about the Fast Frog Bakery, check out the full article in The Herald.